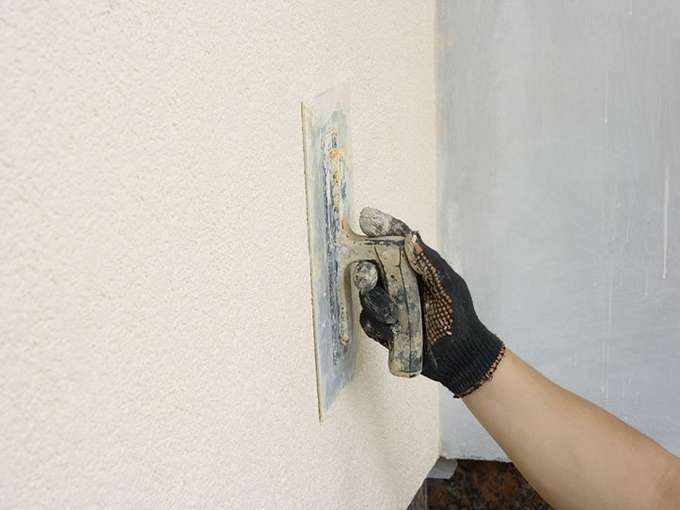 We can repair damage to walls, ceilings and cornices or we can replace them if required. Jacob's Handyman Services have extensive experience in bringing your surfaces up to the required level of finish, and texture. We are able to help you with more than just your important handyman jobs around your home or business. 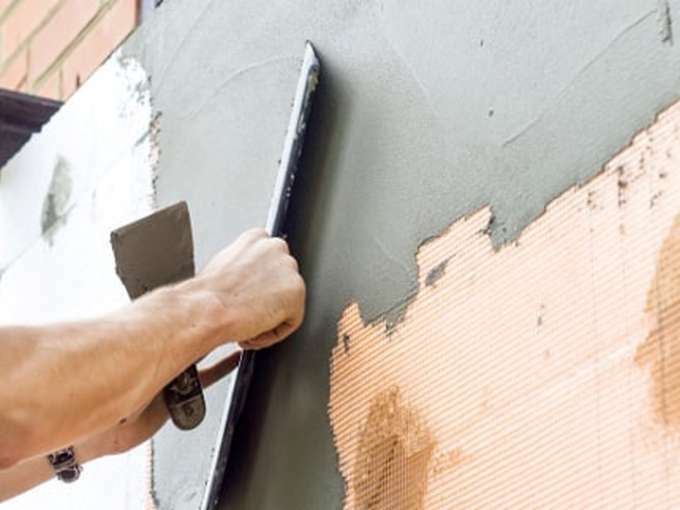 At Jacob's Handyman Services, we provide our clients with work of the very highest standard and are always happy to give advice on the best possible solution for your project. Our focus is delivering a high quality service at a competitive price to all our clients, and no job is too big or small. 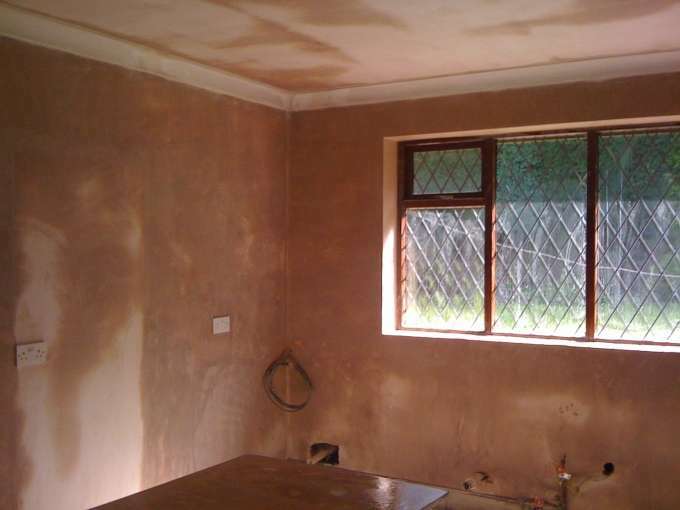 If you are looking for a professional and reliable Plasterer at an affordable price, give Jacob's Handyman Services a call. Our quality of work is second to none at Jacob's Handyman Services. We are a small business that take pride in our work, and our prices are very competitive. We have not only the tools, but also the skill and experience that is needed to ensure that the job you have been quoted for is of the highest quality.